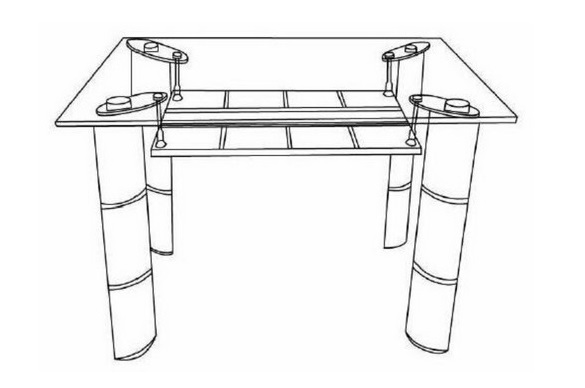 If you bought MONTANA GLASS Top DINING table SET 1+6 and you want to know how to assemble it, here we will show you all the steps of installing the table with pictures. 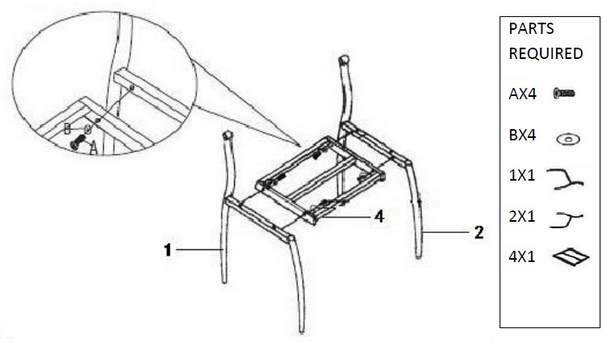 Remove all the table components from the box and remove the packaging from them. 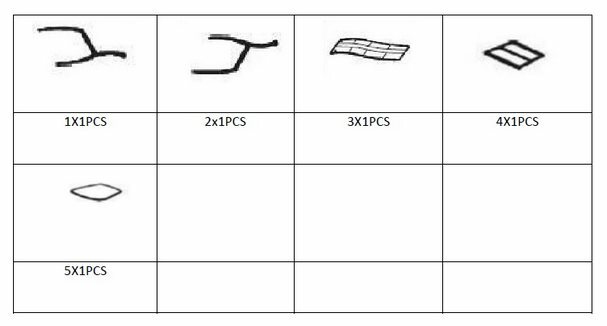 Place the ingredients on the box each piece above its shape and make sure that all the parts are present. If one of the components is missing or is broken, stop installing the table and contact the vendor or manufacturer. 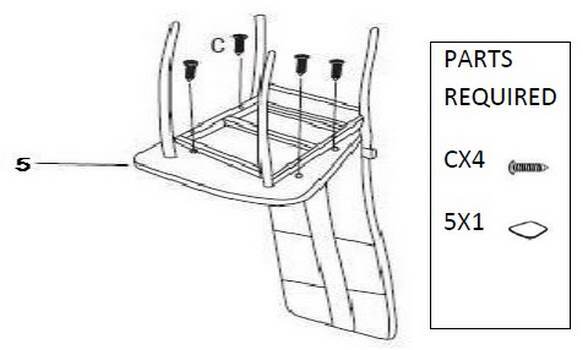 If you are sure that all the components are present and there is no break, the time for installing the table is now. 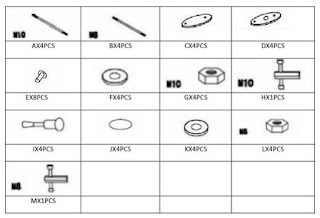 Make sure you have all the appropriate tools (will be shown in the following pictures). 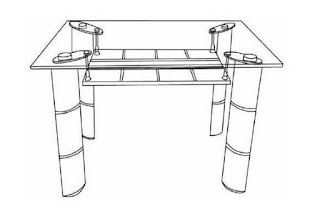 Avoid placing too hot or frozen foods on the surface of the glass table directly, but if placed on glass, it is preferable to separate them from the glass surface using table mats. 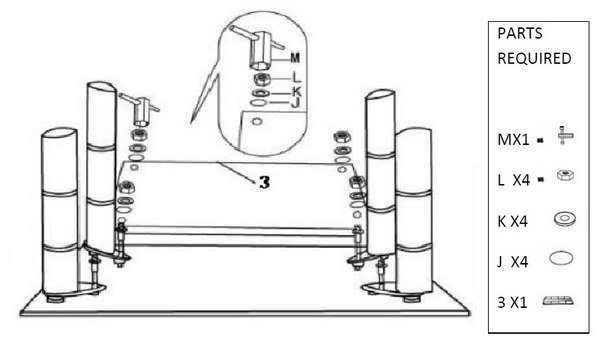 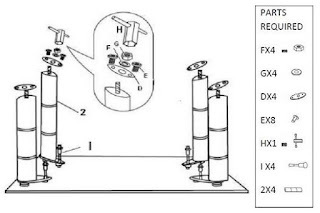 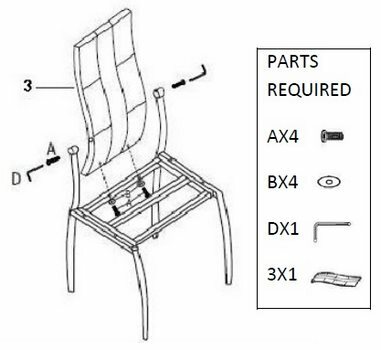 To successfully assemble the table, follow the instructions step by step, you should read the instructions carefully and use the tools and parts in the correct place in the order shown in the pictures. 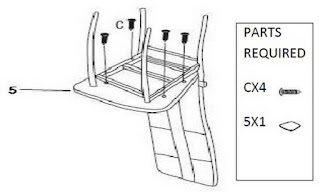 Note: If you do not check the components of the table inside the box check it out now before starting the installation. 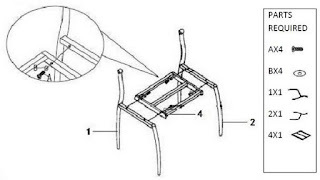 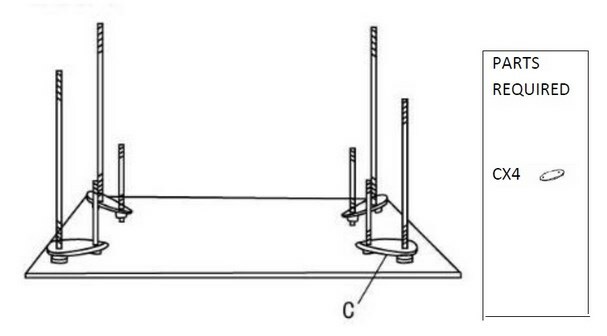 Bring the main parts of the glass table structure as shown in the figure. 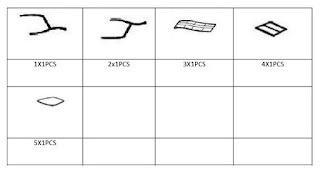 Make sure that all the following parts are available so that they do not waste time searching for them during the installation of the glass top dining table. 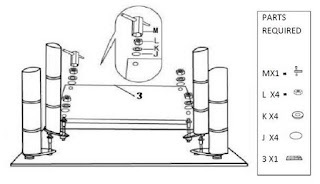 First and foremost, make sure that the surface used to assemble the table is clean of things that may cause scratches to the glass or destroy it. 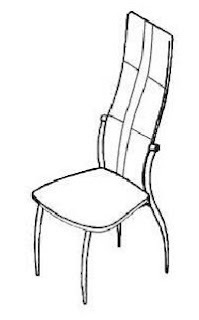 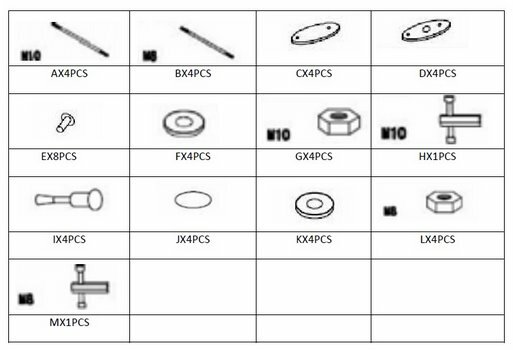 Before starting to assemble the chair please check both the list of parts and hardware and make sure that all these components are available. Do not use detergents containing abrasives because it causes scratches to the glass. 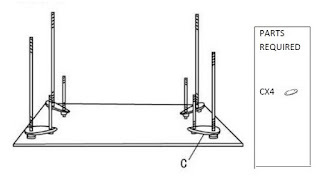 Use a liquid soap wash with a damp cloth to clean the glass plate.